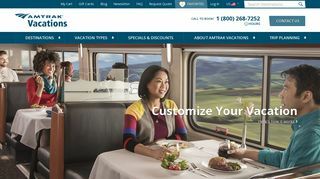 Amtrak – Official site includes schedules, fares, promotions, and reservations. 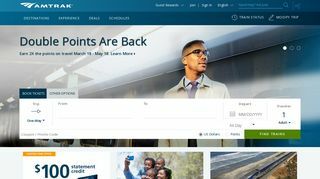 Over 500 Travel destinations can be traveled on Amtrak. 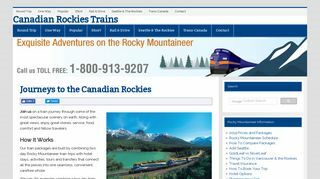 Amtrak Vacations – Information on Amtrak vacation packages and destinations. 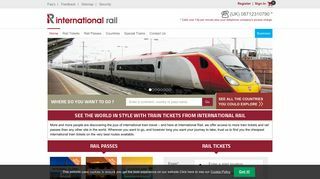 International Rail – International rail tickets and passes including Eurostar and InterRail. 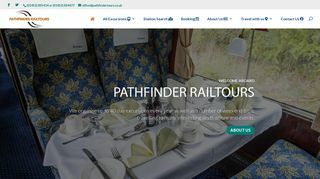 Details of the trains and fare search. 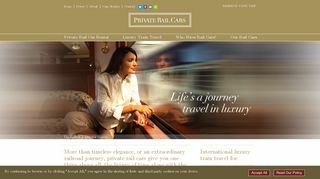 Private Railcars – Private railcar charters and vacation packages in North America. 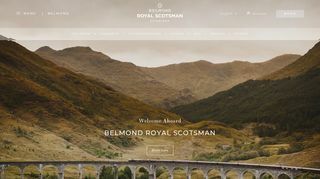 Trains & Travel – Fully escorted rail tours worldwide. 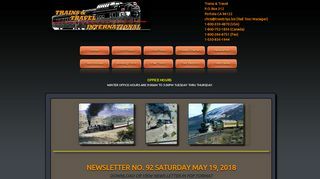 Great Train Escapes – Rail tours in the U.S. and Mexico. 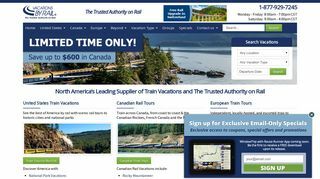 Vacations By Rail – Escorted and independent train tours in the United States, Canada, Mexico and Europe. 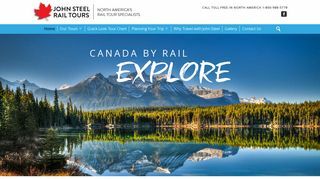 John Steel Rail Tours – Provide guided group, independent and custom rail tours throughout Canada. 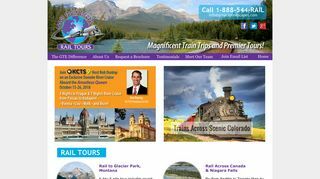 Canadian Rockies Train Vacations – Standard and custom rail vacations to the Canadian Rockies. 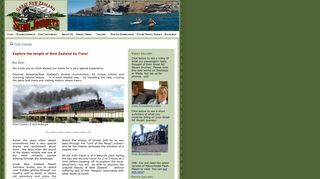 Great New Zealand Steam Journeys – Steam train travel and tourism in New Zealand.